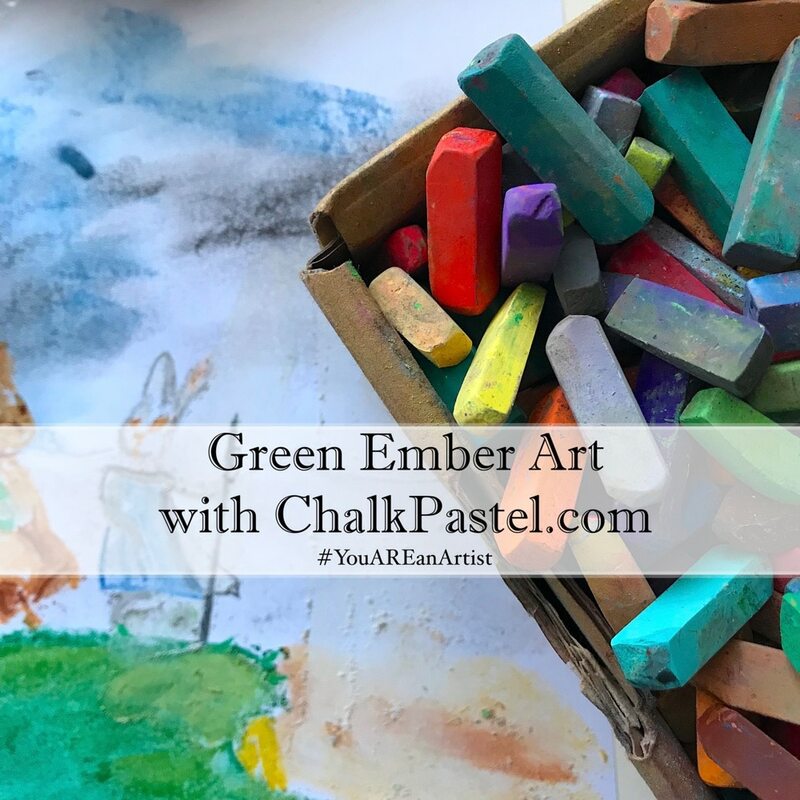 Chalk Pastel Green Ember Art Lessons - You ARE an ARTiST! Calling all Green Ember fans! We offer you special chalk pastel Green Ember art lessons with Nana in the style of artist Zach Franzen. Let’s celebrate a favorite book series. baby wipes or a couple dampened paper towels for easy clean up. 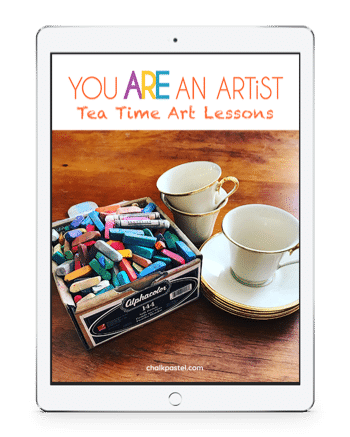 We would LOVE for you to share photos of your artwork! Share photos on social media! On Instagram, tag @chalkpastelart and use the #YouAREanArtist hashtag so we won’t miss them. We would love to see your artwork and to comment.